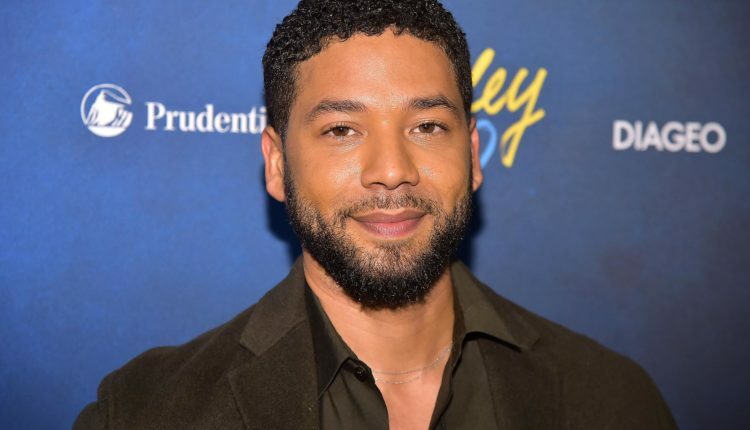 Empire actor Jussie Smollett was attacked in a hate crime in Chicago on Monday night. The assailants first got Smollett’s attention by showing the n-word and the homophobic f-word at him, and then proceeded to violently beat him. The assailants then threw a noose around his neck and poured bleach on his body. Before they ran off, the assailants shouted “This is MAGA Country”, referring to the president’s “Make America Great Again” slogan that white supremacists and those involved in racist encounters — from the Charlottesville attackers to Nathan Sandmann — have adopted as shorthand for their racist, homophobic, anti semitic, and xenophobic beliefs. According to the New York Times, hate crimes have been steadily rising over the last three years — with a 17% rise from 2016 to 2017 — tied to the candidacy and presidency of Donald Trump who has given his tacit support to hate crimes such as the ones that happened in Charleston, famously saying “there were very fine people on both sides”. By shouting the president’s slogan at Smollett as they violently beat him, the attackers made clear on whose side they were on. 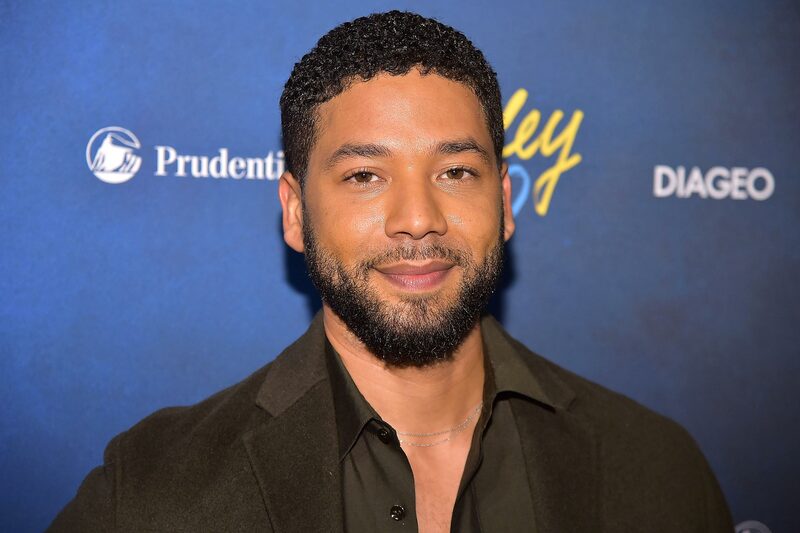 We wish Smollett a quick recovery, and hope they attackers are found quickly and brought to justice. Our thoughts are with Smollett and anyone impacted by hate. Follow us on @WhatsTrending.